Help! I would love to refresh my home with color, but I don't even know where to begin! 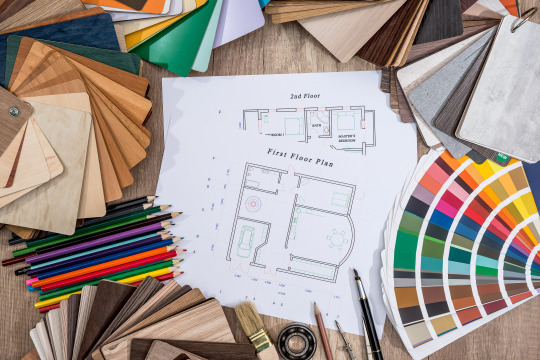 When it comes to interior decorating, few decisions cause as much anxiousness and over-thinking as selecting paint colors or wallpaper. And we understand, you are making a commitment to placing color or print on the largest surface in your home. For many, the fear of not liking your choice results in taking the safe option or putting off the project altogether. As interior decorators, we love color. We like to make bold choices to enhance the mood in a space and create “WOW” focal points. What we hope to do in this feature is provide you with some tips that will give you the confidence to bring some color into your home with paint or wallpaper. First things first, how do you pick a color? 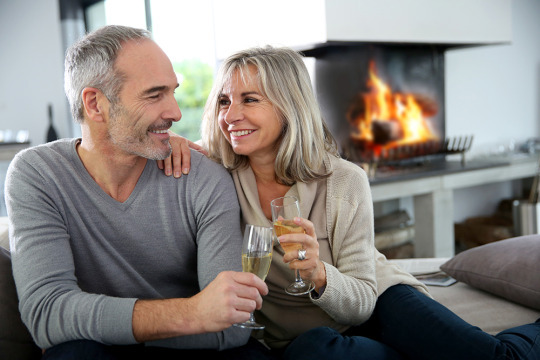 · Consider the mood and atmosphere you want to create in the room. Every color is known to evoke certain emotions. 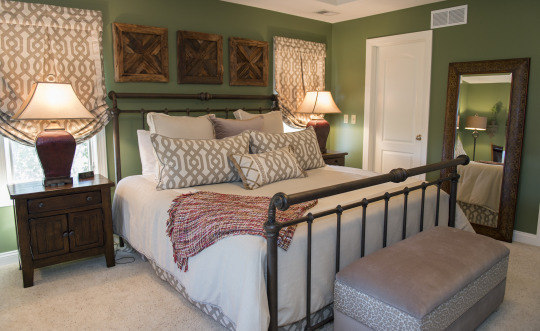 Greens and blues are relaxing and restful and both are perfect for bedrooms. Orange promotes creativity and energy, which can be useful in a home gym, office or playroom. Yellow is warm and inviting making it a nice option for kitchens and living rooms. To learn more about color and mood, we recommend reading A Glimpse Into the Meaning, Symbolism & Psychology of Color, by Kate Smith. · How is the lighting in the room? Before painting or wallpapering, you will want to make sure your lighting plan is functional. Does this room get a lot of natural light? If so, think about when that light is the strongest and which section of the room is most affected. Examine the sources of artificial light. Are there adequate overhead, task, and accent lighting? Do you have a good balance between natural and artificial light? Correct the deficiencies before you continue with your color refresh. · Consider the physical characteristics of the room. Is the room large or small? What shape is it? Is it open to other rooms or closed off? Dark colors have the ability to bring a space together and conversely, lighter hues can create a sense of openness and add height. · Look around your home for inspiration. 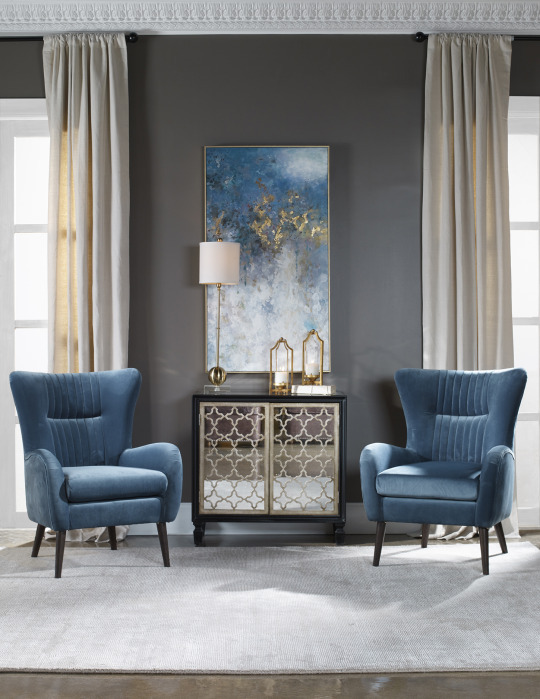 Do you have a favorite chair, area rug or piece of artwork? Take note of the hues that stand out to you in these items. Another place to look for inspiration is in your closet. What colors jump out at you? These are shades that you are naturally drawn to. Test it before you commit. · For paint: Paint a large section of your wall, at least 2’x2’, to get a sense of what the color will look like at different points in the day. · For wallpaper: Buy one roll and pin or tape a large piece to the wall. Allow yourself a few days to live with the pattern and examine in both daylight and at night. · Try an online paint visualizer. Sherwin Williams’ ColorSnap® allows you to test out paint colors by uploading photos of your room! Benjamin Moore has the Personal Color Viewer, a similar program where you can do the same thing with their paints. Now, where should I put it? · Cover all the walls. This is an obvious choice with more subtle or neutral colors or patterns, but it can also work with bold ones as well. · One wall. To create an accent or focal point, cover only one wall. · The door. Want to create a pop of unexpected color, paint a door. · Shelves or built-ins. This is another unexpected spot to add a pop of color. · The ceiling. This may sound like a bold choice, but it doesn’t have to be. 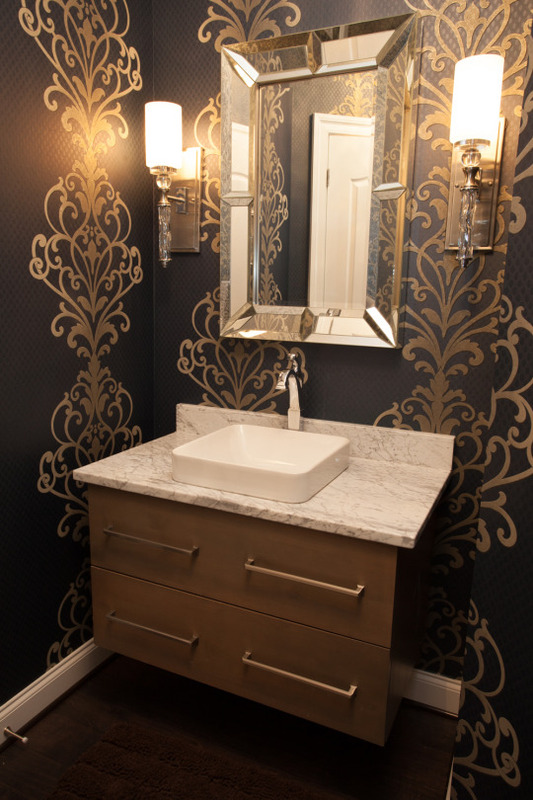 You can just as easily add a little bit of glamour as you can drama by adding wallpaper or paint to the ceiling. 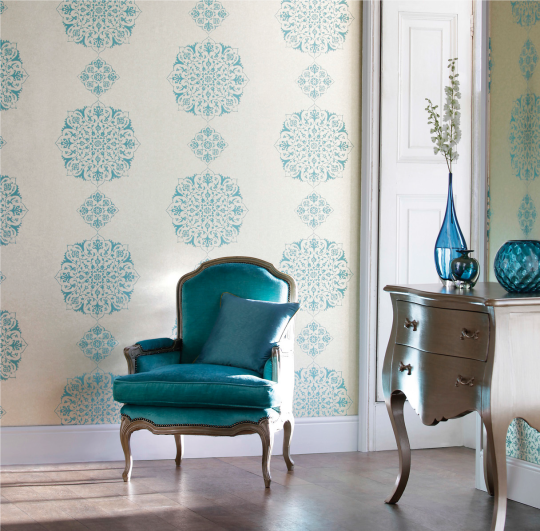 Have your paint and wallpaper anxieties disappeared? 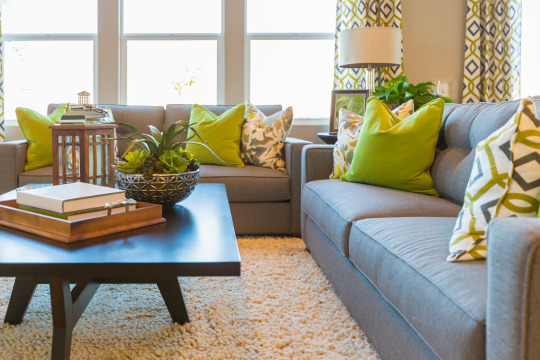 We hope our tips have helped you to feel more prepared to make a color change in your home. 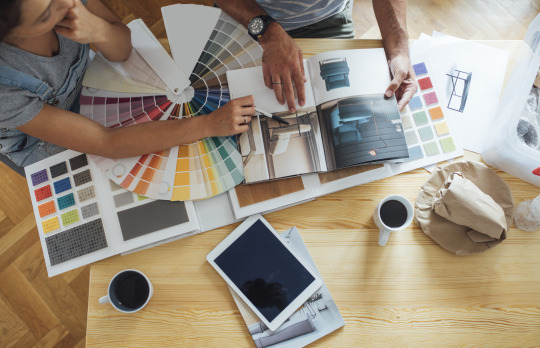 If you have a big project in mind or would like a color expert to make recommendations for your whole home or a few rooms, please reach out to us. 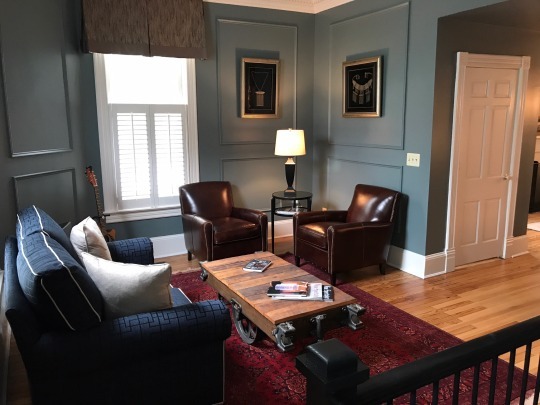 Paint and wallpaper selection and installation is one of our most popular services and we would love to help bring some color into your life! find a local Decor&You Decorator.